We offer a wide variety of makeup lessons for those wanting to learn the basics to professional artists looking to advance their skills. A guided step by step interactive makeup experience! 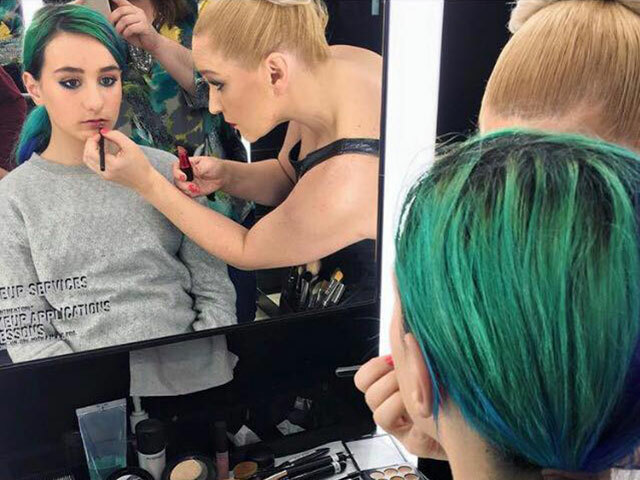 An artist will take you through the entire makeup application process, putting the brushes in your hands and teaching you all the techniques to create your signature look! Lessons can be booked in studio or in the comfort of your own home. 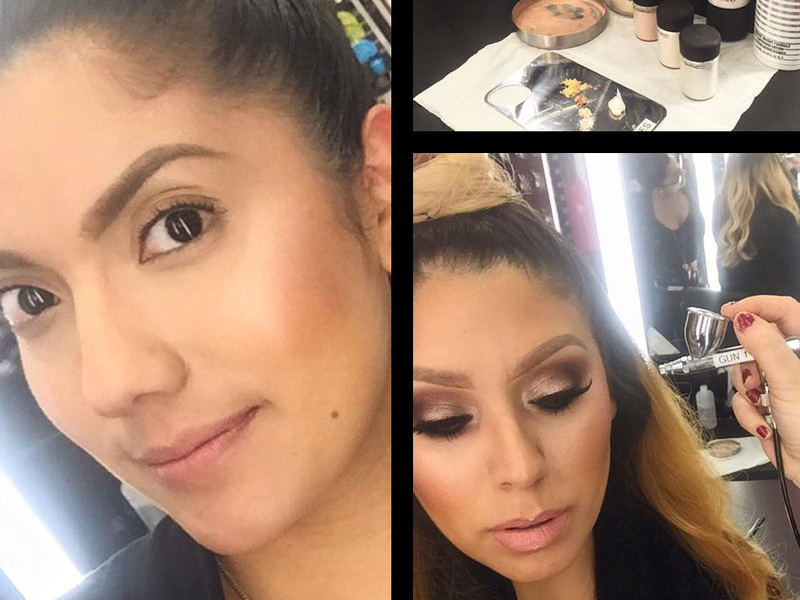 In a group lesson, you will have a live makeup demonstration customized to your individual makeup needs. These are ideal for groups where a uniform and cohesive makeup look is desired. Airbrush is one of the best way to achieve a flawless finish to your makeup. 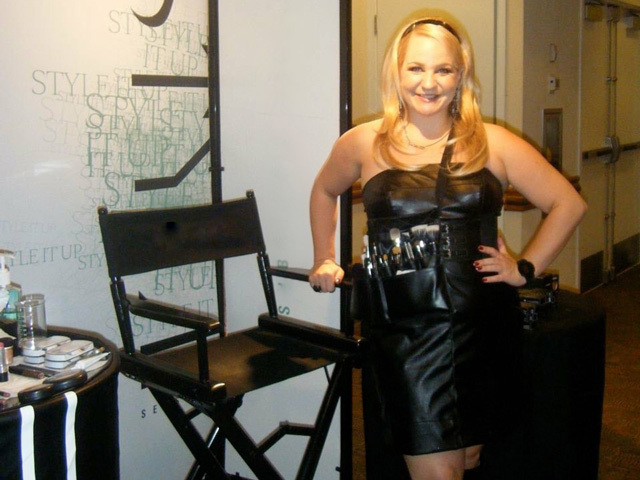 We offer both private and group airbrush classes for personal and professional use.